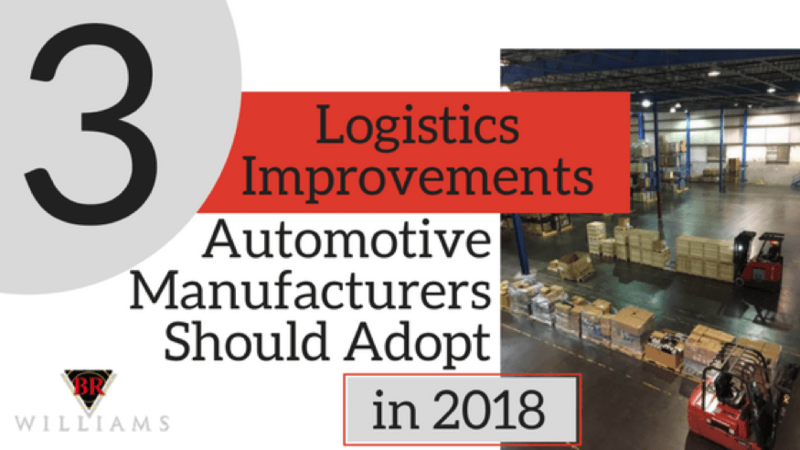 Many automotive manufacturers and automotive industry suppliers are running out of warehouse space or are struggling to manage their inventory and fulfillment. BR Williams can help. We know manufacturers and suppliers across the country require lots of warehouse space to store products and parts until they are needed for production or distribution. Whether it’s as simple as providing storage and distribution services, or more advanced needs, such as packaging and kitting, we have the resources and experience to get the job done right. Running out of warehouse space? Struggling to manage your inventory and fulfillment? We can help! We have the space! 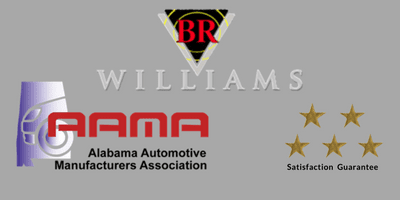 BR Williams is uniquely set up to service automotive suppliers in the Southeast region. 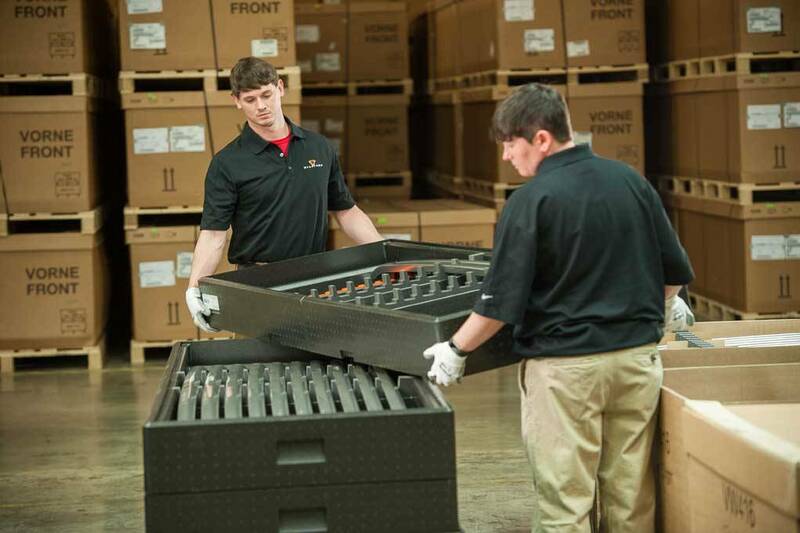 We have nearly 2,000,000 square feet of warehouse space in Alabama and our locations are strategically located to meet the needs of our automotive customers (for example, our Piedmont, AL warehouse and distribution center). We know that automotive manufacturing facilities and automotive industry suppliers across the country require lots of warehouse space to store products and parts until they are needed for production or distribution. We provide the automotive inventory management services you need! Whether it’s as simple as providing storage and distribution services, or more advanced needs like packaging, procurement, sequencing, sorting / break bulk, kitting, etc… we have the resources and experience to get the job done right! Our facilities are located near all the major car manufacturers in the southeast. By utilizing our stat of the art inventory management system we are are able to package, kit, sequence small or large automotive parts directly to the assembly line. We also warehouse automotive parts and raw materials and we then deliver them on a “Just-in-Time” (JIT) basis so there is no commitment of space. You use as much space as you need..
Want to improve your automotive logistics process? 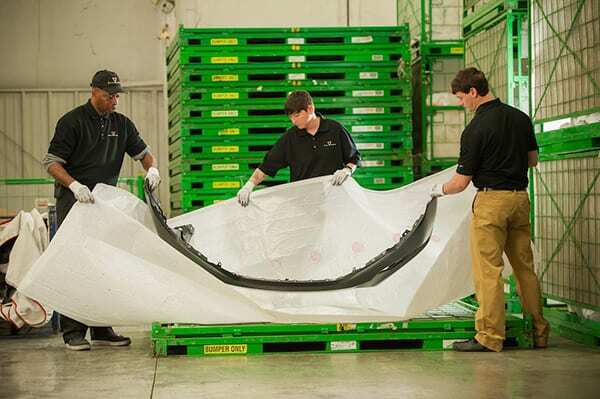 We’re quickly becoming the go-to company in Alabama for automotive manufacturers and suppliers that need their parts repackaged for either delivery to the assembly line or to another distribution facility. Our dedicated packing team package everything from brake shoes to bumpers. Utilizing our state-of-the-art inventory management system, we’re able to pick, pack, and ship parts in the sequence our customers need them, so when the shipment is unloaded it can be taken directly to the assembly line. 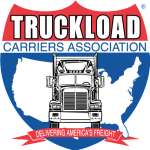 Give your receiving department a break! Let us sort and break down your mixed pallets so that when they arrive at your plant, they’re ready to go directly to the line or placed in storage. Our kitting services include picking and packaging parts to support manufacturing operations. Some of our customers use us to receive, store, and remove all the dunnage and corrugated material before shipping. This not only results in higher productivity, but also reduces the waste at your facility. With proper training and guidelines, we can provide inventory inspection and quality control services, and even light repairs (if required). 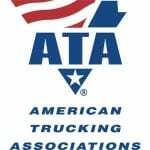 We’re able to the acquire goods and services our customers require. When you simply run out of space, we can help by warehousing/storing some of your automotive parts and raw material, and then delivering them to you on a “Just-in-Time” basis. There’s no commitment of space – use as much or as little as you need. Customers are only charged for the space used each month. We have warehouse and distribution center locations across Alabama. We can receive and store resin in our warehouses, and subsequently transport dry bulk resin and other dry chemicals to their destination (whether that is an automotive plant/factory or elsewhere). Warehouse space comes at a premium today. When you’re in the business of manufacturing and assembling parts for the automotive industry, the investment and time it takes to manage product, inventory, shipping, tracking, and delivery can be huge. BR Williams has the storage space and have streamlined our facilities to best organize and manage your automotive parts inventory to save you time and allow you to focus on your core business. Grow your business without having to build or lease additional space! We have multiple warehouses in the southeast US, with a total of over 2 million square feet of warehouse space to easily accommodate your specific automotive inventory requirements. Our warehouse management system (WMS) can track auto parts down to the serial number. For bulk dry resin, we can track it by weight. We provide online load and inventory tracking (sometimes called “auto logistics tracking”). Typically, we use a FIFO (first in, first out) inventory stock rotation method, but we can adjust to your preferred stock rotation method (such as by lot number, receipt date, etc). 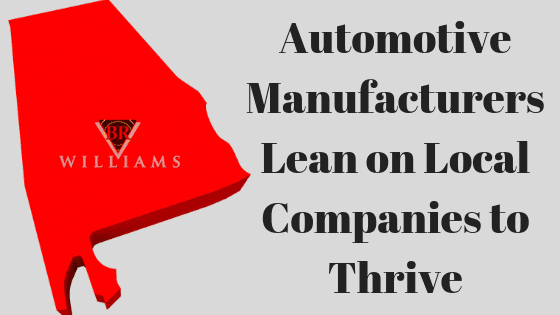 Kanban, Lean, and Agile manufacturing is also supported. 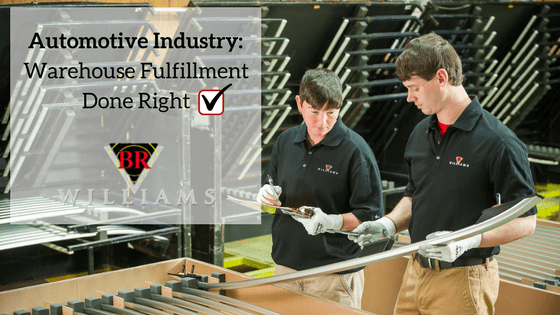 We know that the automotive manufacturing industry requires lots of warehouse space.Request a FREE, no-obligation quote to find out if BR Williams fits your needs. You may be spending more than you have to on your automotive warehousing and distribution services. Request a free quote to find out where you can cut costs to save you time and money. Alabama, Mississippi, Tennessee, Georgia, Arkansas, Kentucky, South Carolina, North Carolina, Virginia, West Virginia, and Missouri. We help you manage automotive product packaging, sequencing, sorting, kitting, shipping, and so much more!